How to set custom header authorization for rest api in PHP curl? How to set custom header authorization in PHP curl? In this post, I here let you know why Http authentication header is required from client and what is the way to send custom header in curl ? This is the mechanism to apply access restriction to the clients for accessing our web resources. You will need many times to send custom header with curl while you are trying to access third party http authenticated apis response. If you want to access the http authenticated apis then you must send the authorization token to identify yourself by the authorization token. As in my previous post, i told you about What is cURL and how to POST Form Data and file with cURL with Example. You can use curl to call rest API in same way as you were retrieving the info of webpages by curl. How to get Folder or Directory size in PHP Laravel? 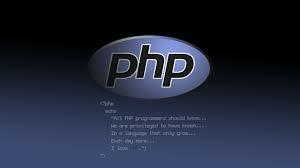 How to Remove Empty Array Elements and reindex in PHP Example? 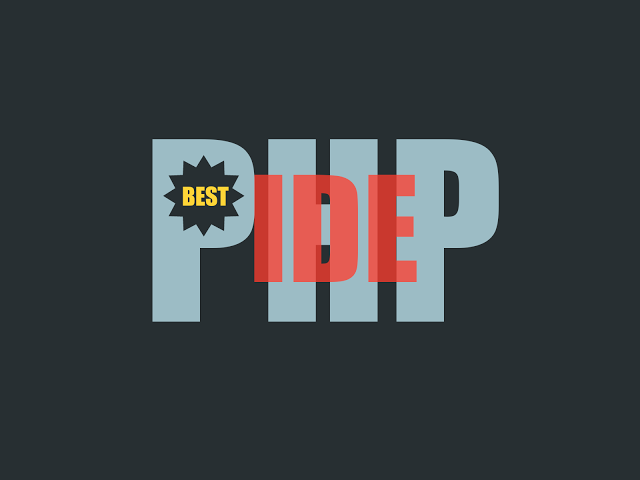 How to enable rewrite module in XAMPP, WAMP and Apache ? PHP - How to create zip file and download multiple files using ZipArchive ?